Sometimes it’s the simple, monogrammed touches that take a gift from ordinary to extraordinary. Why not gift a sophisticated piece from Cuyana’s Monogram collection to the most important woman in your life in this coming Mother’s Day? The gold leaf stamp lends subtle elegance to each piece it embellishes, offered in up to three letters, or playful symbols like a heart, star or shamrock. 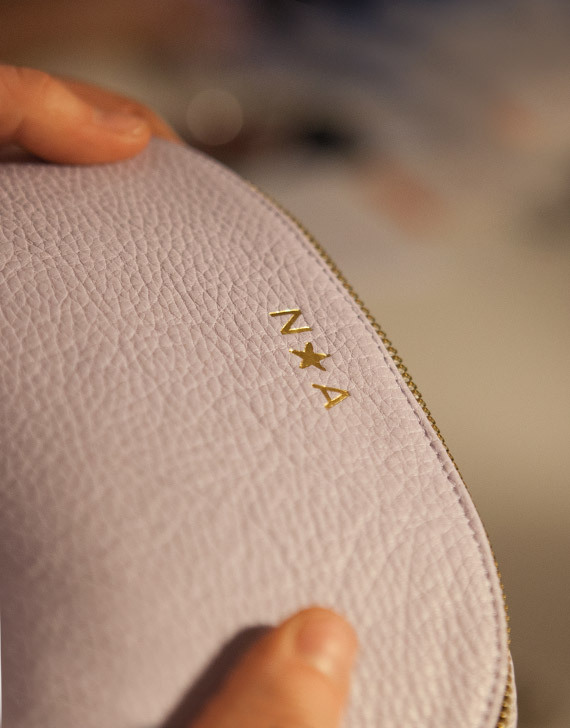 Each monogram is hand-applied with careful consideration to ensure it is perfectly placed and beautifully executed. 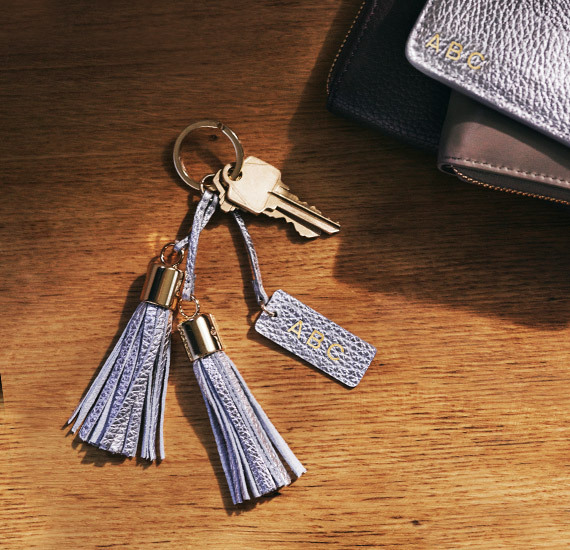 Whether you’re gifting a sleek Travel Case Set, a Classic Leather Tote, or something else from the curated collection, the addition of a monogram promises to infuse it with meaningful intention. Cuyana ships for free within US, do allow 3 extra business days for shipment of monogrammed pieces. Instead of paying USD $45 for international shipping to Singapore, get it shipped to our US warehouse at only $3/lb!